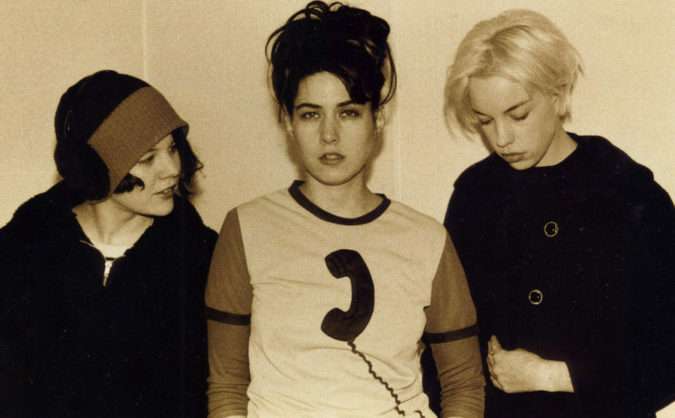 Feminist punk icons Bikini Kill have announced a small reunion tour consisting of three shows. These will be the band’s first official performances since their dissolution in 1997. They did, however, perform onstage briefly in 2017.